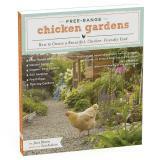 Learn how to create beautiful, chicken friendly yards and gardens! 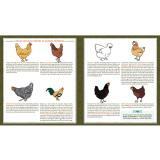 You'll learn about free-range chickens, natural fertilizer, organic pest control, soil aeration, fresh eggs, thriving gardens and much more. It's true, you can keep chickens and have a beautiful garden, too. And fresh eggs are just one of the many benefits—chickens can help your garden grow and thrive. By Jessi Bloom. Photos by Kate Baldwin. Softcover. 224 pp. I just started to read this book but so far it seems very informative! 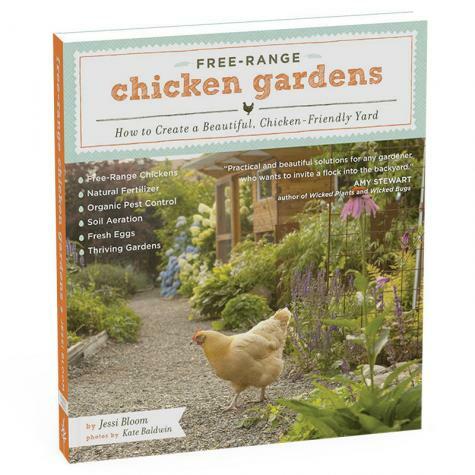 If you are wanting to raise chickens in your yard I would highly recommend this book.